Is advice from a 60 year relationship worth listening to? I think so! My in-laws have just celebrated their 60 year anniversary, and recently my mother-in-law had some words of wisdom that she shared with me. One of her grandchildren had asked her “how can you tell when you are in love”, and this is what she said. “How do you tell when you’re in love? I had to stop and think. My mind came up with several words- all that begin with the letter P.
Privacy– way up there as a priority, it lets a person feel free and be himself. Passion– way up there too, what’s the fun without it? “A person needs to fall in love over and over again- how nice if it’s with the same person each time! My father-in-law also put in his two cents at our wedding. He was asked by the DJ what he thought the best relationship advice was- and his answer? Just one word- “Trust”. Personally, I don’t have the experience and wisdom of 60 years behind me, but I have seen quite a few couples over the years in the practice. It’s very true= the couples that do well with improving their relationships are patient and kind to each other, and willing to see each other from a new perspective, even through some really difficult times. Couples that treat each other with disrespect and disdain are destined for divorce. (I know, a lot of “D words” but it’s true.) 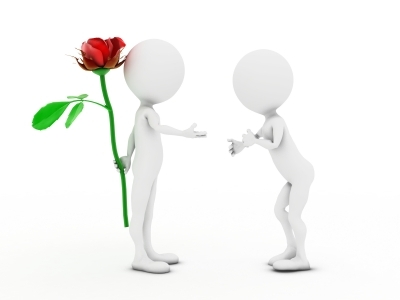 Fondness and admiration can go a long way in helping to solve problems, generate resolutions and create intimacy. Thank you, Phyl, for the sage words and wisdom from the heart. I truly appreciate you being a marriage mentor in my life. June is the official start of summer, Father’s Day and is the one month out of the year with the most daylight hours. If you are looking for some ideas for Father’s day events, check this out. For gift ideas, here‘s a good list. Want to take advantage of those starry summer nights? Check out these apps for stargazing– what could be better than a warm night, a glass of wine, and your sweetie by your side as you look up at the stars and learn the constellations? Since we are in the technology based world…we have added a new feature to our newsletter. Click here to download this app. Always making excuses for not meditating? This is simply the best way to learn and enjoy mindfulness meditation – and it’s always in your pocket for short breaks, trips, and outdoor practice! Mindfulness-based technique for stress-reduction with scientifically proven health benefits. 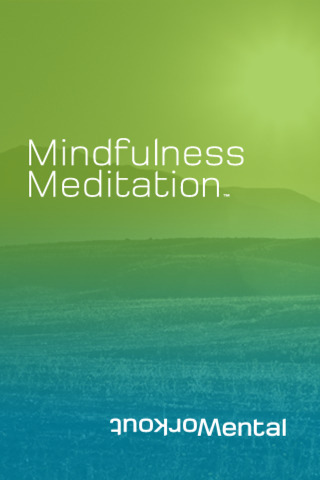 Guided mindfulness meditations written and narrated by Stephan Bodian, author of the Meditation For Dummies®. The bestselling mindfulness app on iTunes. Can a reality dating show lose out to a weight loss competition in finding true love? It’s now widely known that in the 13 seasons of The “Biggest Loser”, more couples have met, fallen in love and gotten married than in the 23 seasons of “The Bachelorette” and “The Bachelor” combined. Here we have two reality shows completely dedicated to the perfect matching of “soul mates”, through an extensive selection and matching process- and that has failed dismally in creating couples that have any longevity. Contrast that to a group of overweight people who are trying to change their lives, and end up not only successful in losing weight, but also meet their romantic partner in the process. The “Biggest Loser” currently has 5 couples that have met, become romantically involved and married as a result of being on the show together. The real question is, how and why do people fall in love to begin with? If you look at one classic definition of love, Merriam Webster dictionary defines it as “affection based on admiration, benevolence or common interests”. I’d like to add respect and likability to that equation- for long term attraction and love to take hold, mutual respect and simply liking who your partner is as a person is crucial. So, let’s take a look at why “The Biggest Loser” would be a natural environment to create lasting love. Watch for next weeks post for the reason why “The Biggest Loser” would be a environment for lasting love…..
Is your life happy? Fulfilling? Meaningful? Are you stuck in a place, know you don’t want to stay there but have no idea how to get out of it? What if one small tweak to your thoughts, words or deeds could change your life, forever… for the better. Would you be willing to make it? What if by taking one Simple Step you gained the courage to pursue your dreams… Would you be willing to take it? Simple Steps for Real Life provides that gentle nudge in the area of your life that you need. This is your life and one size does not fit all! Open the Table of Contents and scan the chapters. You’re going to find one Simple Step that speaks to you. Read it. Take the Simple Step and discover a life you’ve been overlooking. When you realize how simple it was you’ll have the confidence to take another… and another. Some Simple Steps may not be easy. Only you can decide if what you want is more important than staying stuck where you are. Are you ready to live your life by choice? Take a Simple Step and release the power of you! Bestselling Author Cheryl L. Maloney’s life changing experiences are the kind you wouldn’t wish on your worst enemy. She’s taken the wisdom from the pain and created Simple Steps… Real Change to help others know they are not alone and just a Simple Step away from where they really want to be in life, their life, their way. Well, here we are again, the most loved/hated month of the year, depending on your perspective. Actually, there are as many couples who dislike this holiday as much as singles. That’s because there is so much pressure that is put on us for V Day-that this one day out of the year should be the perfect union of intimacy, happiness and love with our partners. While logically we know that can’t be the case, it’s hard to ignore the marketing messages in February. But- we have the power to change the message! Bottom line is that February is about LOVE- and that includes everyone, in all relationships. Wouldn’t it be refreshing to see commercials of friends, family members and other loved ones sharing celebrations of V Day? What about sending your ex husband or wife a card? Your boss, employee or co-worker? 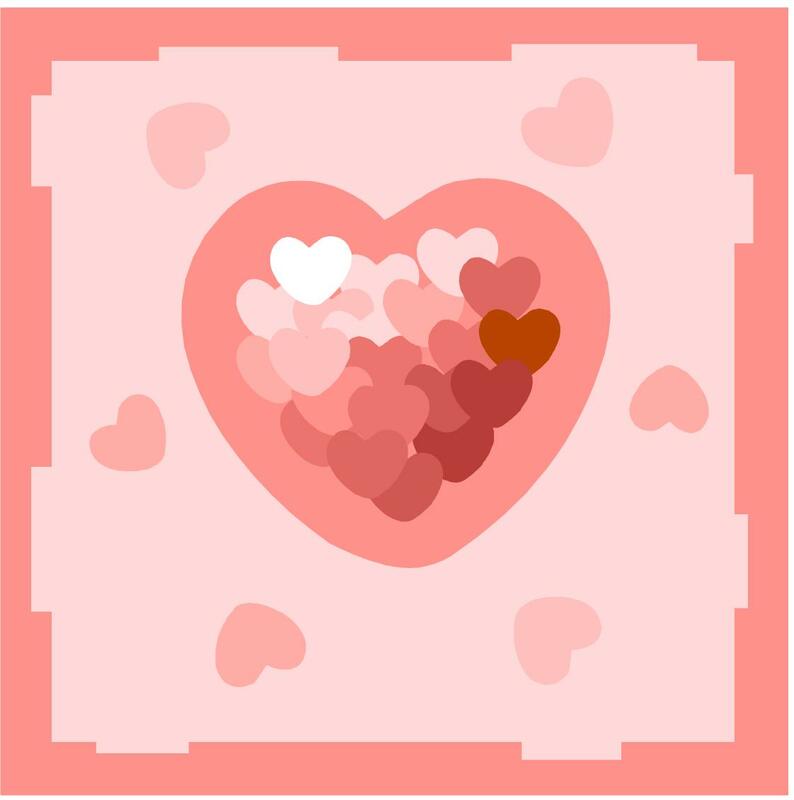 We can spread a huge amount of joy and love without being tied into the commercialization on V day- and feel great by doing it. And if it’s yourself that needs a little love, here’s some ideas for that too. I think I’ll get started now- I hope you do too!